Many of today’s Country albums and singles share certain production sensibilities. Over the past 20 years or so, they’ve come to adapt numerous production techniques from other genres – particularly rock, pop and R&B – to the point that, if you strip away the vocal, fiddle and pedal steel, the remaining tracks sometimes don’t sound that “Country” at all. This may partially explain why more Country songs cross over to other charts than in the past. But how do you balance this success against the idea of “keeping it Country”? 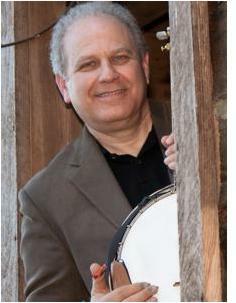 Pete Wernick, who originated Bluegrass Jam Camps at Merlefest in 1999, will celebrate in late April hosting his 15th annual camp there. Just a month earlier, March 22-24, he will introduce his jam camp to Europe, taking over Prague's Hotel Svornost for three days to host pickers from over eight countries, England to Slovakia. Camp registration, half-full as of early February, is expected to sell out in advance. 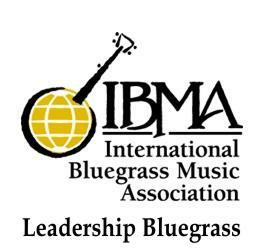 Owensboro, KY -- It's registration time for the Spring Semester of the International Bluegrass Music Museum's Saturday Lessons Program. The museum encourages interested students to enroll in this exciting and affordable educational program brought to you by your museum, the International Bluegrass Music Museum!